Barbie Princess Power. Barbie Princess Power. 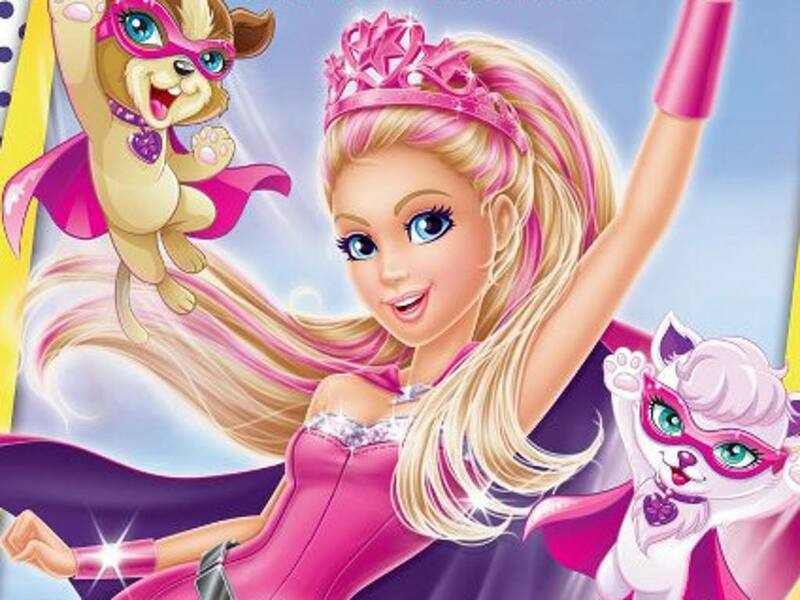 HD Wallpaper and background images in the les films Barbie club tagged: photo barbie princess power. Mesdames et Messieurs, I'm here to give toi something in black'n'white!